Aluminium extrusion square tube 7075 T6 offers the highest strength of the common screw machine alloys. The superior stress corrosion resistance of the T173 and T7351 tempers makes alloy 7075 a logical replacement for 2024, 2014 and 2017 in many of the most critical applications. The T6 and T651 tempers have fair machinability. Aluminium extrusion square tube 7075 T6 is heavily utilized by the aircraft and ordnance industries because of its superior strength. It is mainly is used for highly stressed structural parts. Applications include aircraft fittings, gears and shafts, fuse parts, meter shafts and gears, missile parts, regulating valve parts, worm gears, keys, and various other commercial aircraft, aerospace and defense equipment and components. 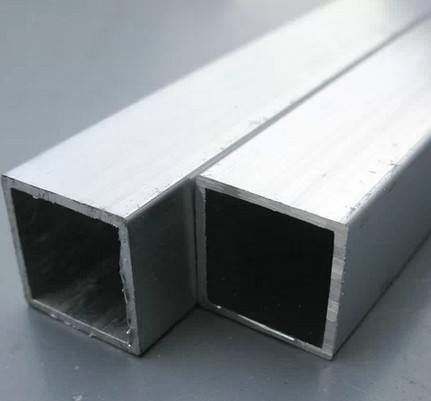 Looking for ideal Aluminium Square Tube 7075 Manufacturer & supplier ? We have a wide selection at great prices to help you get creative. 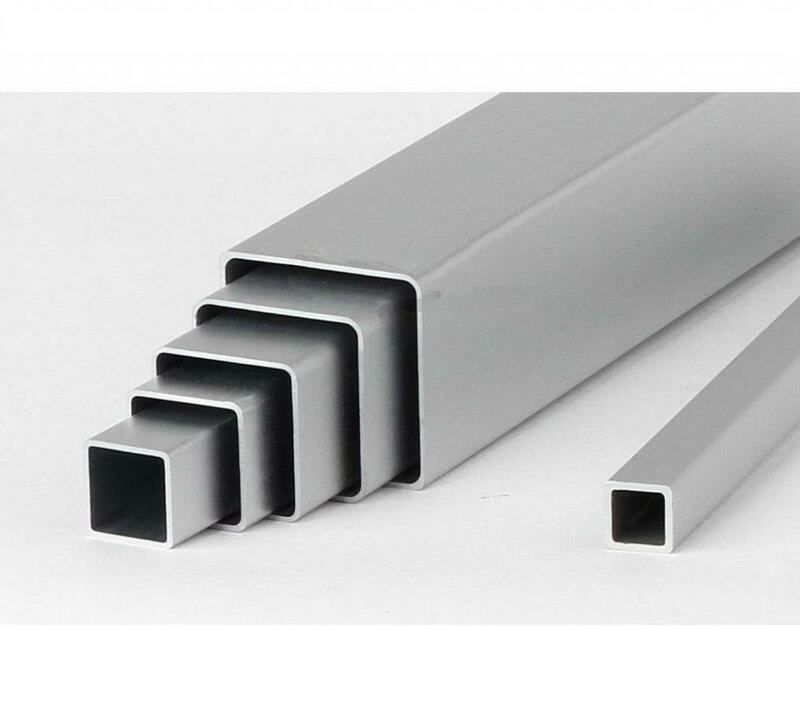 All the Aluminium Square Tube 7075 T6 are quality guaranteed. We are China Origin Factory of 7075 T6 Aluminium Square Tube. If you have any question, please feel free to contact us.